Would you like to go somewhere over the Christmas holidays that’s not packed with other travelers? Looking for a holiday travel vacation spot where your flight won’t be double or triple the normal price? 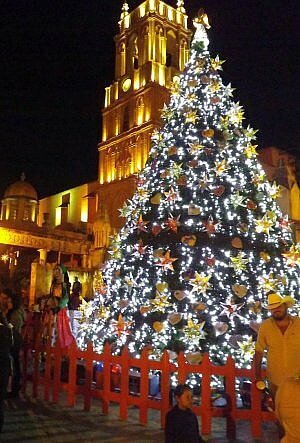 Many of the countries in Latin America are filled with Catholics, so Christmas is still a big deal. They celebrate it in a more subdued way though, and sometimes their biggest celebration is on the Epiphany (3 Kings Day), also known as the 12th day of Christmas. The 25th itself you might find all the stores and restaurants still open in the afternoon where you are. The local celebration was the night before, when the family had a big feast. In many parts of South America the big family vacation break comes at the opposite time of year from the Northern Hemisphere. Their “summer vacation” is two to three months beginning right before Christmas and running through February. This is not just true in the Southern Cone either. Ecuador, Colombia, and even Costa Rica generally follow this calendar where Christmas kicks off the big school break and it continues until March. Because of this, there’s no mad rush to cram things in over a very short work break. Many families stay close to home for the holidays, then take a vacation somewhere like Vina del Mar (Chile), Mar del Plata (Argentina), or Punta del Este (Uruguay) sometime in the period after that. Try to avoid those spots in January or February because they’re packed and pricey. This means though that the domestic vacation plans are probably very different than yours. Ecuadorans are not going to the Galapagos or Cuenca. Peruvians are not going to Cusco or Arequipa. 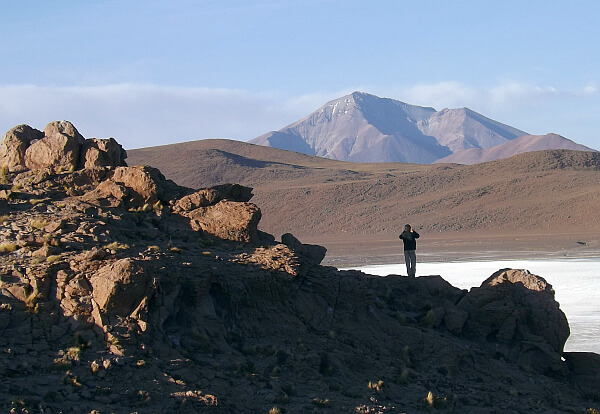 Chileans are not heading en masse to Atacama or Patagonia. When I lived in Mexico for three years, every time Easter vacation rolled around, we would go to a city. We practically had Mexico City, Guadalajara, and Puebla to ourselves when we did. That’s because every Mexican who could afford it was headed to a beach. While they were going out, we were coming in. In general, urban areas and adventure destinations get fewer visitors over Christmas breaks than beach spots and family amusement areas do. This is a great time for city travel and cultural travel. 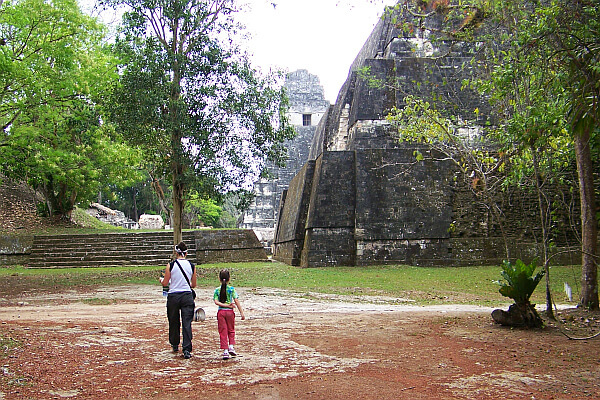 It’s also a good time for exploring those archeological sites on your list like Palenque, Tikal, or Copan. Los Cabos or Ambergris Caye is going to cost you the highest high season rates at hotels and rental villas. Oaxaca, the Osa Peninsula or Buenos Aires? Not so much. I’m guessing the first things that popped into your head were negative. “Stress” maybe, or “delays,” or “mishaps.” If there’s a time when something is more likely to go wrong on your trip, this is probably it. The tips above will help, but you’ll probably still be flying through busy hubs and weather delays can cause problems well before you get where you’re going. Then anytime you’re anywhere there’s the possibility of an accident or medical problem. Get some peace of mind for all these possibilities with a good travel insurance plan. The most comprehensive ones will be looking out for you if your flight is cancelled, if your luggage is lost, or if you twist an ankle on the hiking trail and need treatment. When you’re in a foreign country where the language is not your own and local systems are not what you’re used to, you’ll feel a lot better knowing problems will be solved by a company in your home country with a phone call or an e-mail. Luxury Latin America received financial compensation from Allianz Global Assistance (AGA Service Company) for this sponsored post but all opinions are our own.